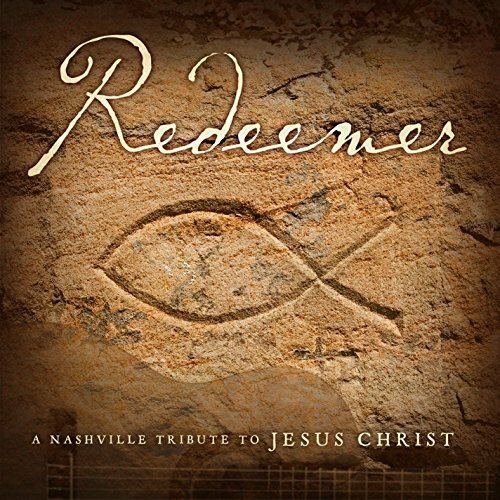 This 2014 album from the Nashville Tribute Band focuses on Jesus Christ by way of fourteen new songs composed as a tribute to the Savior. Each song presents a unique perspective on Christ through the eyes of those who walked and talked with Him, including John the Baptist, a blind man on the street, the woman taken adultery, the soldier and the thief at the Crucifixion, and the Apostle Peter. Several songs are written to be stand-alone numbers that focus on the big picture of Christ's ministry, and other songs are tender portrayals from unique individual perspectives. If you have any questions about this product by The Nashville Tribute Band, contact us by completing and submitting the form below. If you are looking for a specif part number, please include it with your message.